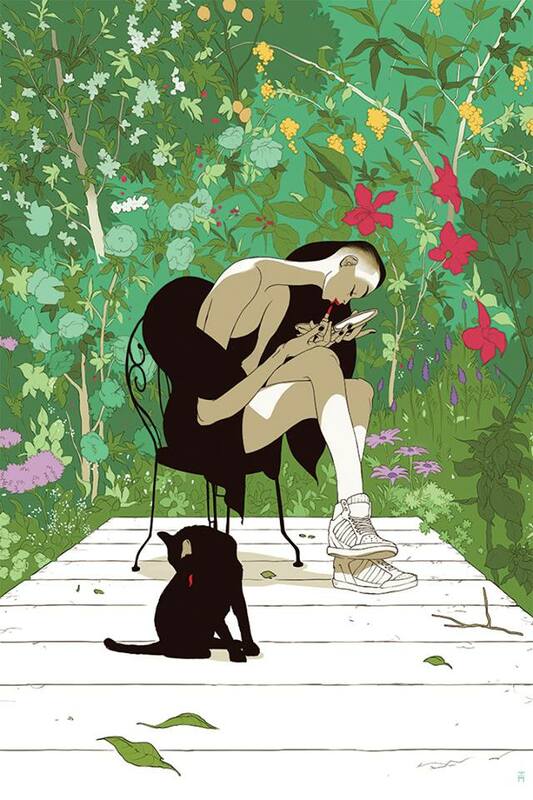 Tomer Hanuka has a brand new print up as a timed edition. “Spring Awakening” is a 13″ x 19″ giclee, timed edition, and costs $45. They are available through today (Friday, March 31st) at 1pM EST. Visit his shop.